As you first visit the exchange website, a pop-up appears which explains the important measures to be taken care of in order to maintain the security of your tokens as well as a little about the working of the exchange. It is recommended to read each point clearly before starting to trade on the platform. Once you have read all the points thoroughly, click on ‘Done! Take me in.’ button on the last pop-up screen. You can create a new wallet: Only you will be the holder of this wallet. 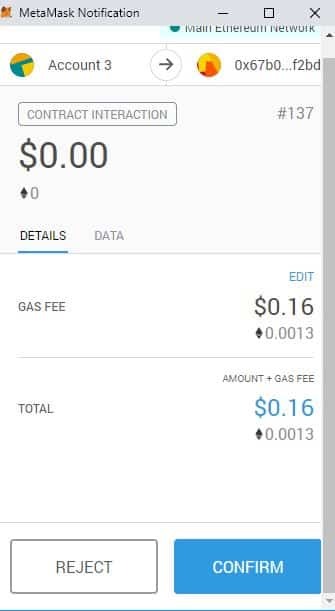 (Same as the case when you create a new ethereum wallet on MyEtherWallet). Import your existing wallet by using your private key or JSON file. Connect your hardware wallet (TREZOR OR LEDGER). Connect using Metamask: Just unlock your metamask and refresh the page (It will be connected automatically). Once you have connected your wallet, click on the Accounts tab on the header of the panel. Inside the Accounts Tab, you are able to see the tokens you currently hold in your wallet. 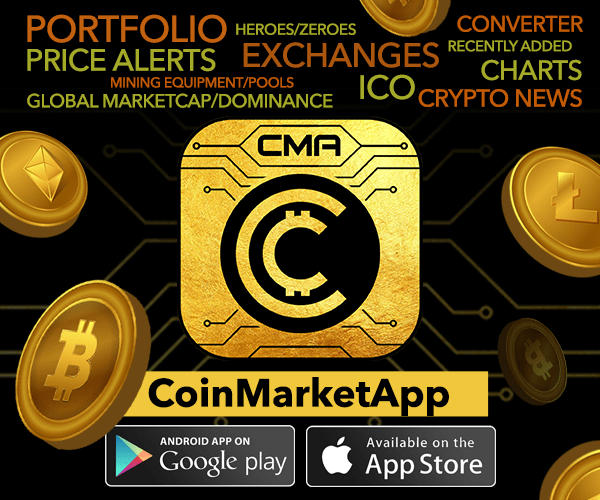 To start trading the tokens you need to transfer the particular token (you wish to trade) from the Main Account to the Trading Account. 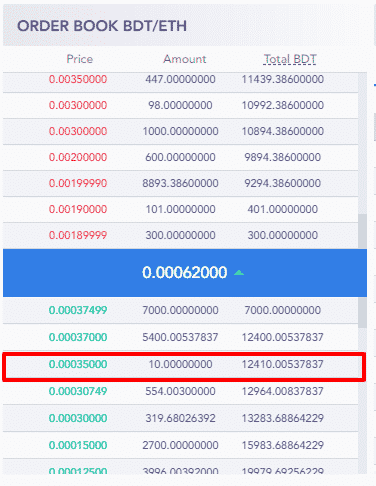 For this click on the right-pointing arrow (blue colored) besides the particular token, you wish to transfer. (Note: The following tokens are transferred to the exchange contract address which is public, so you are still the only owner of your tokens). Once you click on the right-pointing arrow, a pop-up will appear asking you for the number of tokens you wish to transfer to the Trading Account in order to start trading. Enter the number of tokens and click on transfer. If you have created a new wallet or imported your wallet using the private key or JSON file, the transfer shall be automated once you click on the transfer button. If you are using Metamask, Trezor or Ledger: You need to manually approve the transaction (transfer) when prompted by the particular type of wallet. In the case of Metamask, you may be asked for approval two times rather than once. Once you have made the transfer and the transaction gets approved on the ethereum network, you will be able to see your tokens in the Trading Account (Refresh the page once if you are not able to see the tokens even after the transaction is approved). Once you see the tokens in your Trading Account, you can now start trading! Click on the Exchange Tab on the header of the panel and choose the type of instrument you would like to trade. Place an order by adding the details in the New Order section on the screen. After filling the details click on Buy or Sell whatever you would like to do. A pop up will appear giving you a summary of the order you are going to place. Click on Buy or Sell if you are sure to place the order. Once you confirm, your order will be placed in the market once the transaction is approved on the ethereum network. 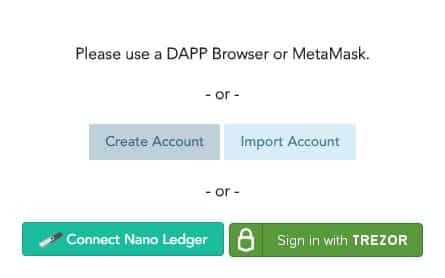 If you are using Metamask, Ledger or Trezor: You will be asked to confirm the transaction manually by the particular wallet software. Confirm the transaction in order to place the market order. Once the transaction is confirmed on the ethereum network, you order will be visible in the Order Book as well as in the Orders And Trades section. (Refresh the page if you are not able to see your transaction even after the ethereum transaction is approved). 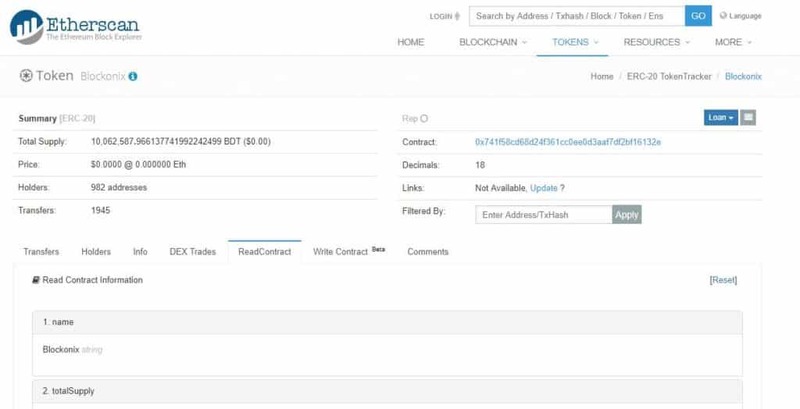 Click on ReadContract and Scroll Down to the 11th point (burntTokens) where the number of burnt tokens up to the day is mentioned (Please note: the value displayed here is a multiple of 10^18). 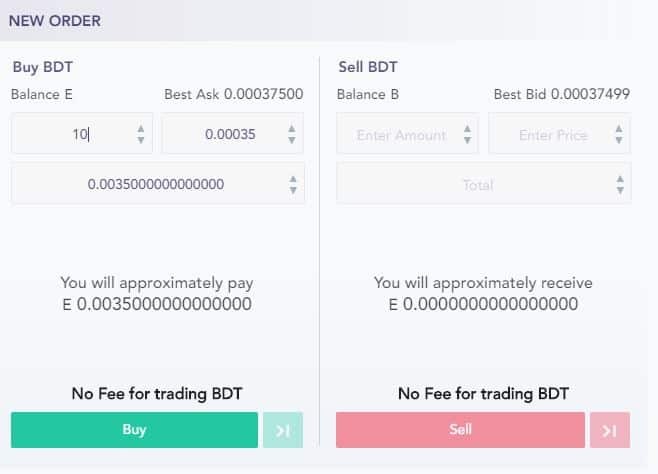 Once the tokens are burnt, the total supply of BDT token is automatically reduced. 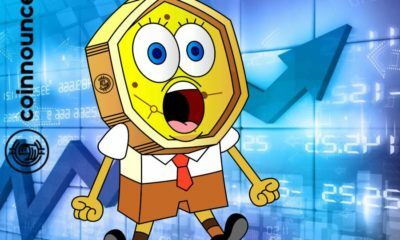 Alert: Binance 8 hour Maintenance tomorrow: How will it affect Bitcoin Price? Decentralized ethereum exchange Blockonix announced its new roadmap today mentioning about its plans to shift to other fast and cheap dApp platform like EOS or TRON. 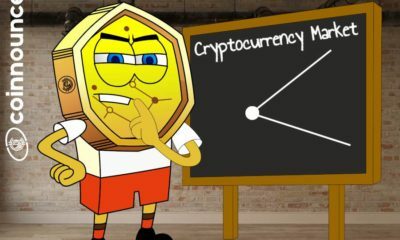 Blockonix Exchange currently runs on the ethereum network blockchain and lets the users trade Ethereum and Ethereum based tokens in a decentralized environment without the involvement of any third party. The team is researching blockchains such as EOS, TRON, STRATIS, CARDANO and some others where the main point of concern is the adoption of the particular blockchain by users across the world. Blockonix roadmap as published here. 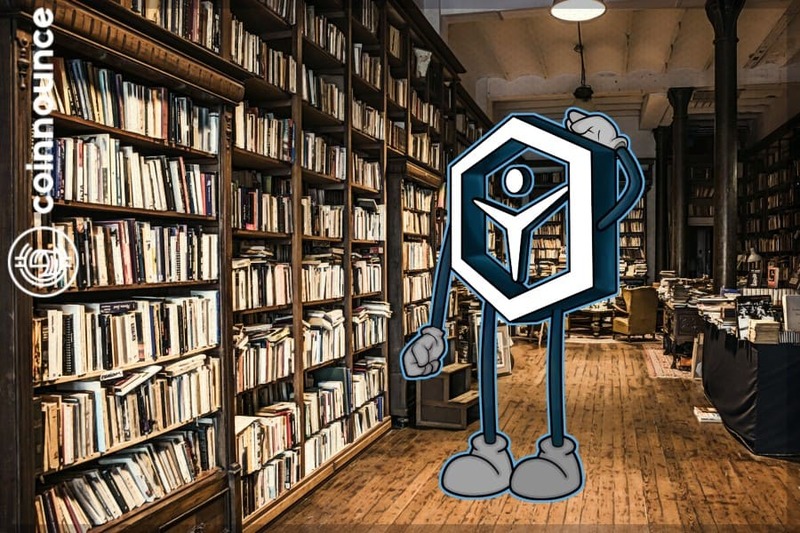 The Blockonix Exchange is one of a kind decentralized exchange which has every function from token listing to trading; on the blockchain, the company owns no wallet or functions of the exchange. Not only this, but the company works on a revenue-free model with all the fee earned through trading and listing of new tokens burnt automatically every day through an Ethereum Smart Contract. 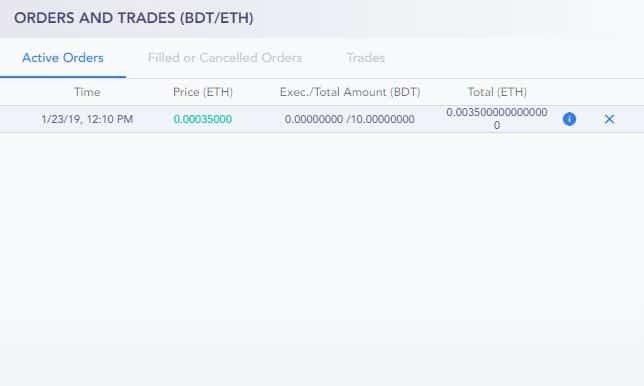 Apart from this Blockonix offers a tremendous amount of discount (70%) if the user pays the trading fees in BDT Tokens (The native token of the Exchange). 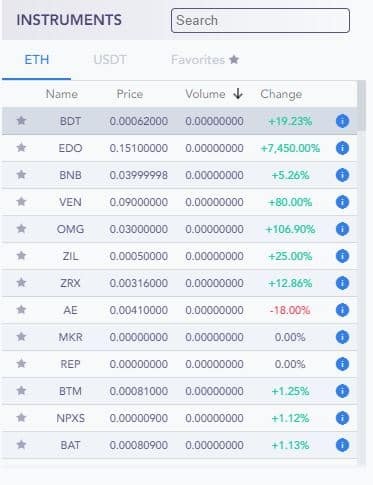 Blockonix Decentralized Exchange revealed by an official tweet earlier today that it has started researching on other blockchains. 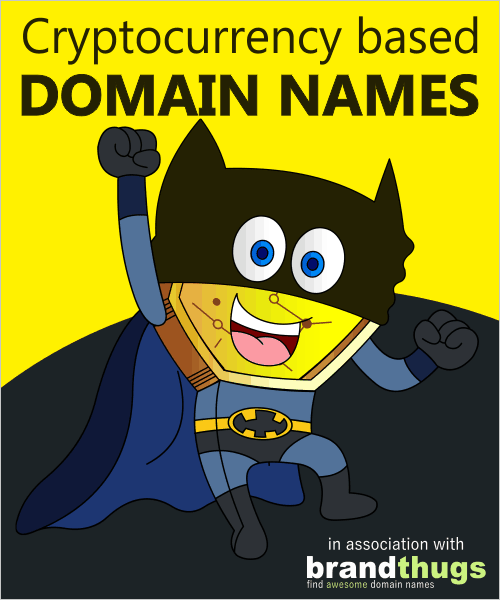 Blockonix had a successful launch of its decentralized exchange on the ethereum network earlier this year. 2. Boat the Blockchain: The on chain orders result in transactions that consume network bandwidth. 4. Upgradation issue: Users are forced to take out their funds from the smart contract during a smart contract up-gradation. What can be the options for Blockonix? 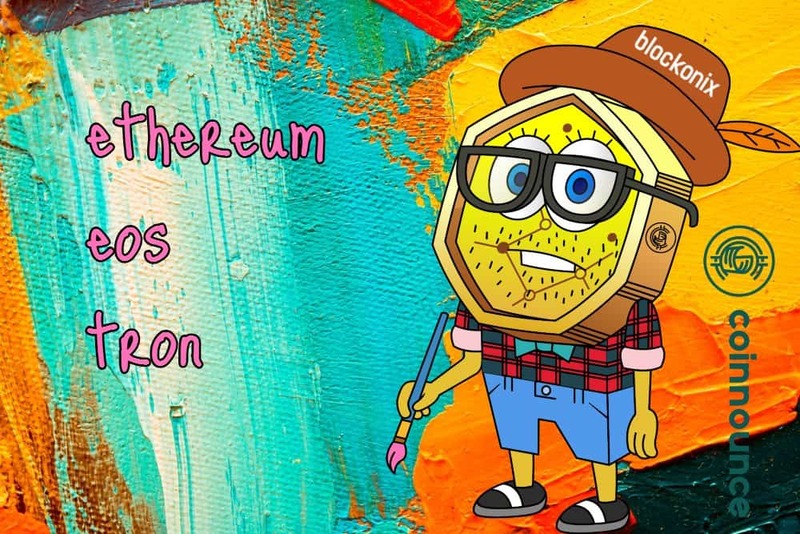 The EOS network is believed to overtake ethereum shortly as EOS Network is a faster and more reliable chain as some network congestions were experienced by people using the ethereum blockchain platforms whereas the EOS Blockchain seamlessly scales for a vast customer case. Stratis supports C# compatible with the Microsoft.Net framework. It offers the end-to-end solution for C# blockchain applications from improvement to the arrangement on the .Net structure. It is a “Blockchain as a Service (BaaS)” that enables the developers to manufacture their uniquely designed decentralized applications. Qtum is the hybrid blockchain that permits building DApps. Qtum can be used to host Initial Coin Offerings and it also supports ERC20 standards. It likewise supports SegWit and has a built-in-framework utilizing smart contracts. It empowers customers to change the blockchain parameters quickly and impeccably without irritating the natural network. Cardano intends to make a cutting-edge smart contract platform and eco-system. 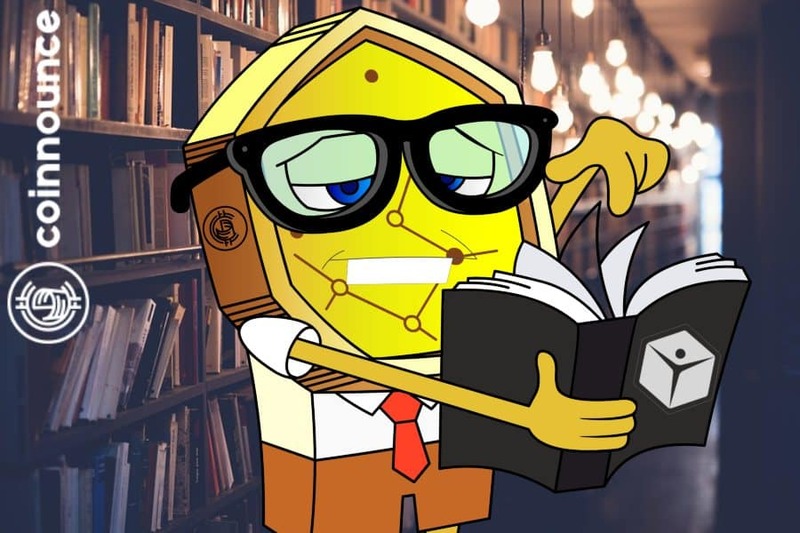 Cardano is a decentralized open blockchain and is entirely open source so the source code is made accessible for utilize or adjustment as clients or different developers see fit. Cardano is in a race to create shrewd contract stage and it can convey further advanced features. 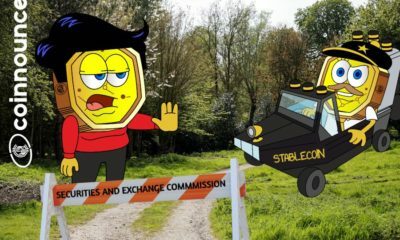 Which platform do you think is the future for Decentralized Exchanges? Tell us in the comments section below. 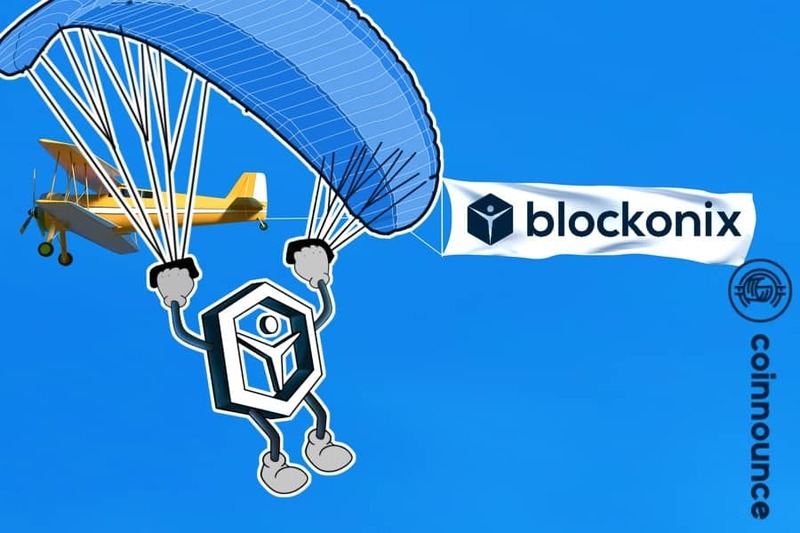 Blockonix confirms the launch of its Crypto Wallet. 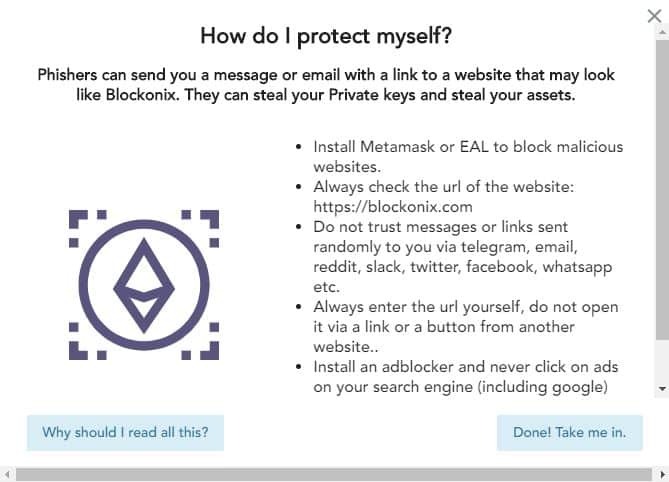 The Blockonix Wallet will feature a large amount of Ethereum Based Tokens and just as the Blockonix Exchange, the wallet too is going to be fully decentralized and run on the Ethereum network (Blockchain). The team has not yet revealed the exact date for the wallet launch but it may be in the next few weeks as the team is currently in the testing stage of the wallet. 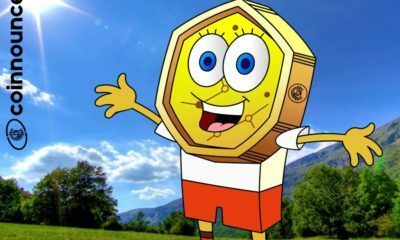 The Blockonix Wallet could turn up to be positive for the Ethereum community as well which is facing a downfall from the past couple of weeks. 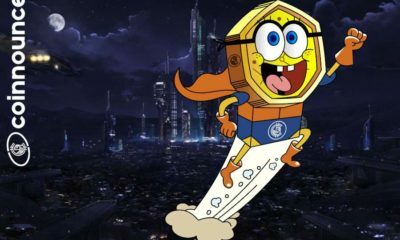 Will Blockonix Wallet help surge the price of ETH as well? What do you think? Tell us in the comments section below.